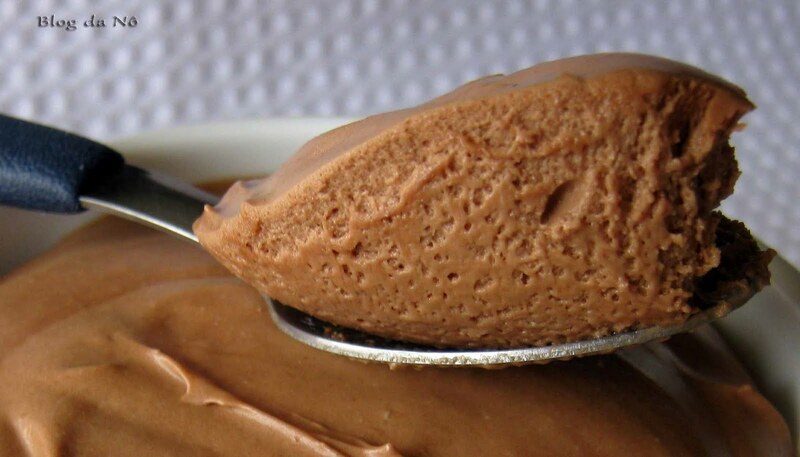 Today we are going to give you guys a delicious Portuguese recipe for Mousse de Chocolate. This is an extremely popular dish in Portuguese dessert making and so there are many variations and they are all pretty much amazing. We use dark chocolate in our chocolate mousse because we love the more bittersweet flavor but you may interchange with other types of your favorite chocolate. The ingredients are very simple it is in the making where you must follow the directions closely to come out with some delicious chocolate mousse. This chocolate mousse is one of my favorite desserts and when it is made like this it truly tastes divine, so try it out and tell us what you think, we are sure you will love it! 1) Over a low heat, dissolve the grated chocolate in the water, make sure not to let it boil. 2) When smooth and creamy, cool slightly and add the butter, together with the vanilla essence to taste. 3) Now add the egg yolks one at a time, stirring constantly. Beat the egg whites until stiff and fold into the chocolate mixture. 4) Pour into serving dishes and chill overnight before serving.